Thanks for mentioning Bird Codes! We have an update on the way that should speed the app up, especially for older devices, and it will also work much better on an iPad. Should be hitting the app store by the end of next week if everything goes well. Great work Drew! Keep it up. 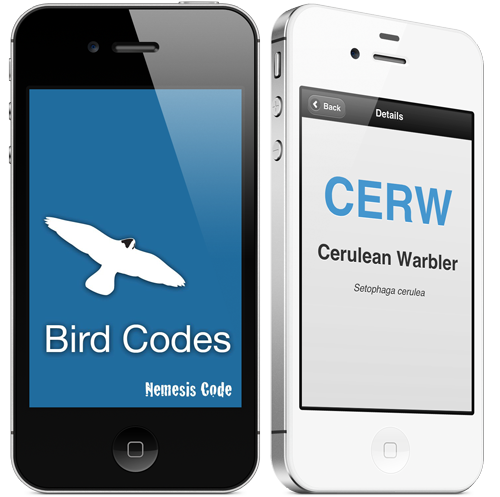 The update for Bird Codes 2.0 is out, have you had a chance to test it? I'd love to hear any thoughts. Thanks for the rundown on birding apps, I just got my android, I'll have to test some of these out! I'd love to hear your feedback on these apps on Android. They are all similar to the iOS versions, but they do have some differences. Robert, watch out for Larkwire which is converting their web based application into a phone app. It is a great for learning bird sounds. It uses a game theory approach to provide repetition and re-testing of difficult sounds to help improve birding by ear. I have used it and have had my field assistants use it as well. Their iphone version is out in restricted beta right now. Thanks Rob! I am going to be one of the Larkwire beta-testers. I like the online version, but really look forward to the app! I can see that this would be a great tool for field team training. Thank you for the run-down of the various birding apps, Robert. Currently I use iBirdPro but I will have to take a look at many of the others you have mentioned. It must be great to own iPhone, ah, well. Regarding the Peterson app - I totally agree about the iphone version of it. However, the iPad version's navigation is MUCH better (and it looks better, too). For Windows Phone users we at Avelgood Apps recently released a field guide, called Twigle, for birds in North American and Europe and it is free to download from Windows Phone Store www.windowsphone.com/s?appid=5c156d76-539a-40ec-aae3-0e935ce8e21e. 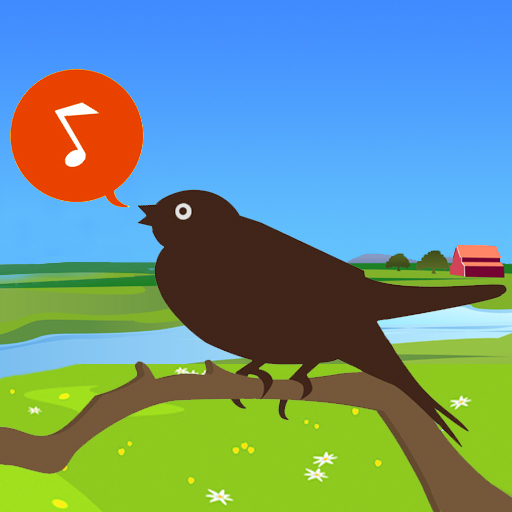 Twigle is breaking new ground among birding apps as it includes bird song recognition. The app will record a bird singing and narrows down to the closest matches for the bird song. 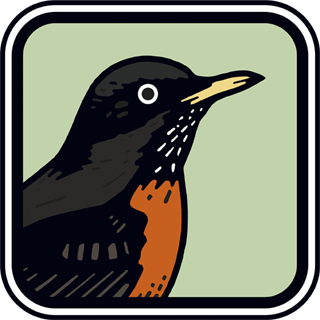 Twigle contains detailed information on bird identification, habitat and distribution, behavior and ecology for 205 birds of North American and 258 birds in Europe. It also includes high quality and HD photographs, and playable bird songs and calls.